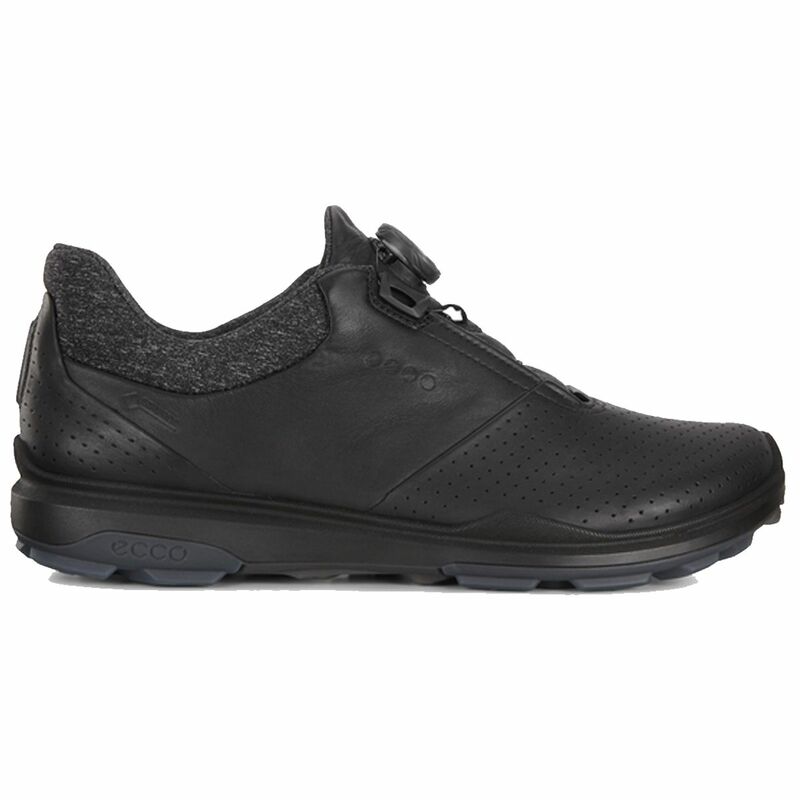 Stay ready for a game at the golf course wearing the ECCO BIOM® Hybrid 3 BOA® GORE-TEX® Golf Shoe. Featuring the Biomechanical Optimization® NATURAL MOTION® technology, this durable men's shoe provides excellent cushioning and impact absorption. The GORE-TEX® waterproof technology offers breathability and protection against the elements, while the ECCO Tri-Fi-Grip® technology delivers stability and rotational support. Moreover, an antimicrobial OrthoLite® insole ensures long-term cushioning with every step. The full manufacturer's warranty from Ecco is only valid when the Ecco BIOM Hybrid 3 BOA Golf Shoe is purchased from an Internet Authorized Dealer. We will match any Internet Authorized Dealer's best price on the Ecco BIOM Hybrid 3 BOA Golf Shoe. 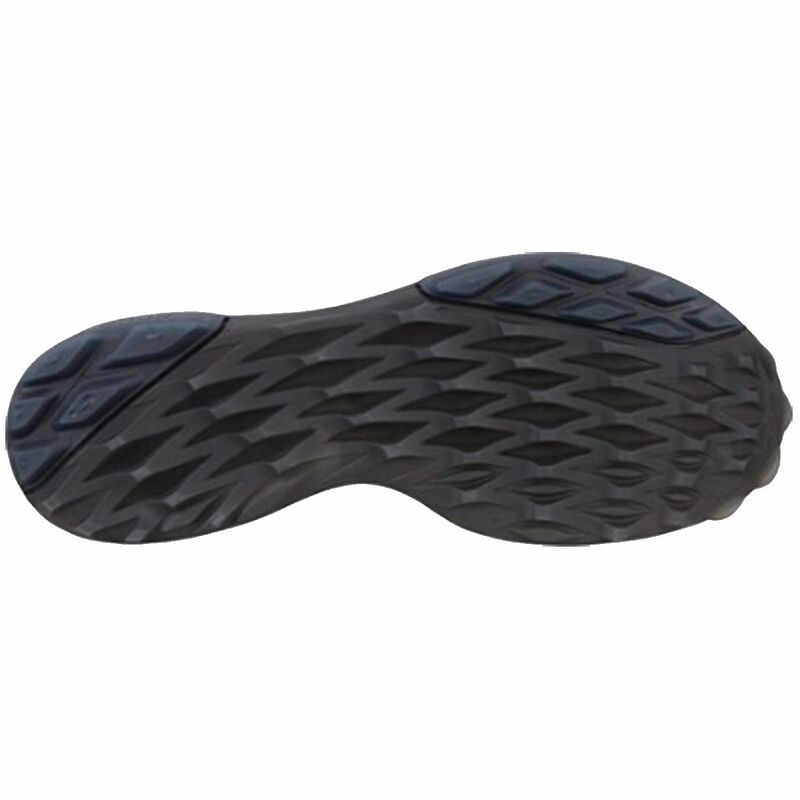 The Ecco BIOM Hybrid 3 BOA Golf Shoe may be referred to by the following terms: 155814/BLK/43EU, 155814/BLK/45EU, 155814/BLK/46EU, 155814/BLK/47EU, 809704908878, 809704908892, 809704908908, 809704908915.